Making their annual return home to the birthplace of the world’s greatest collector car auction, Barrett-Jackson kicked off the new year in grand fashion at this year’s Scottsdale, AZ auction. 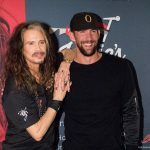 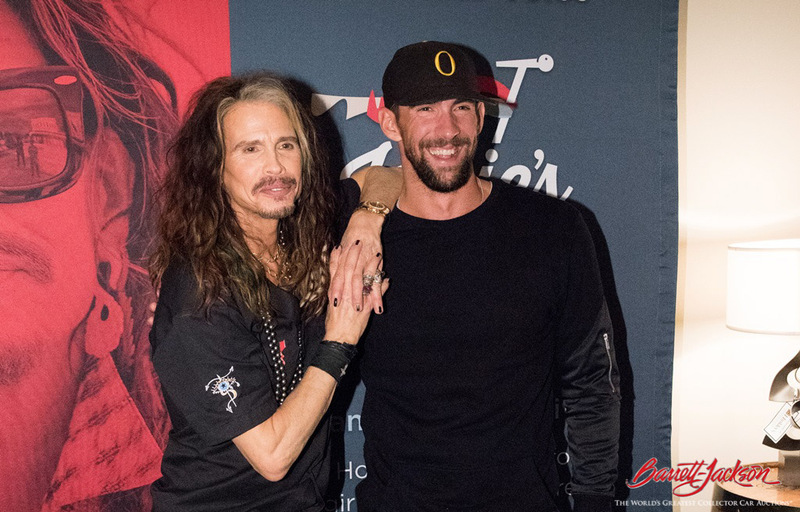 With help from the likes of superstars like Steven Tyler, Justin Bieber, Floyd Mayweather, Dale Earnhardt Jr., and Michael Phelps, this year’s auction managed to break an astounding 40 auction sales records. 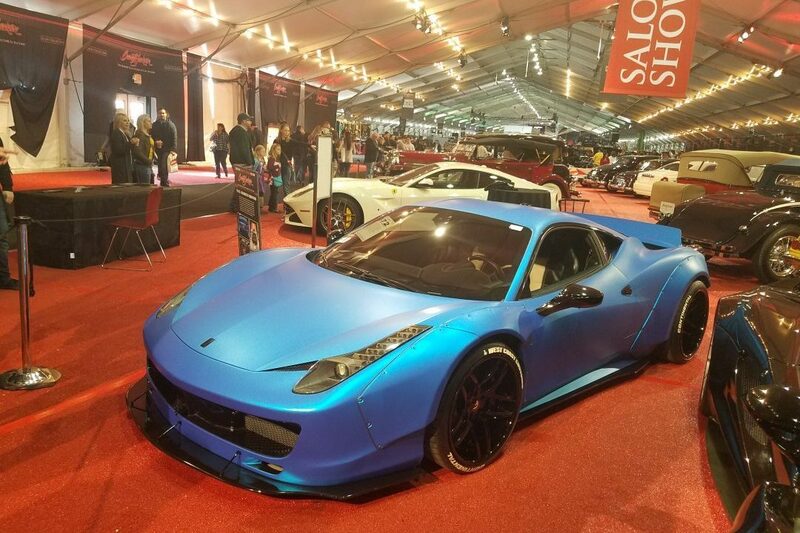 The 46th annual edition of Scottsdale’s signature event saw a wide range of rare and collectible vehicles hit the auction block. 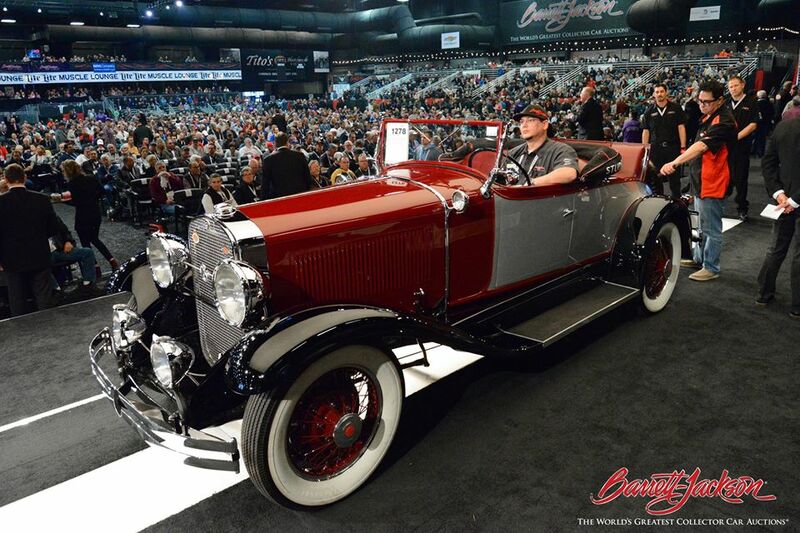 Top sellers from the week-long auction included everything from legendary rides like a 1930 Duesenberg J Dual-Cowl Phaeton (sold for $880,000) and a 1932 Rolls-Royce Roadster ($341,000), to the ever-so-popular and fully customized 2011 Ferrari 458 Italia from Bieber’s personal collection ($434,500). 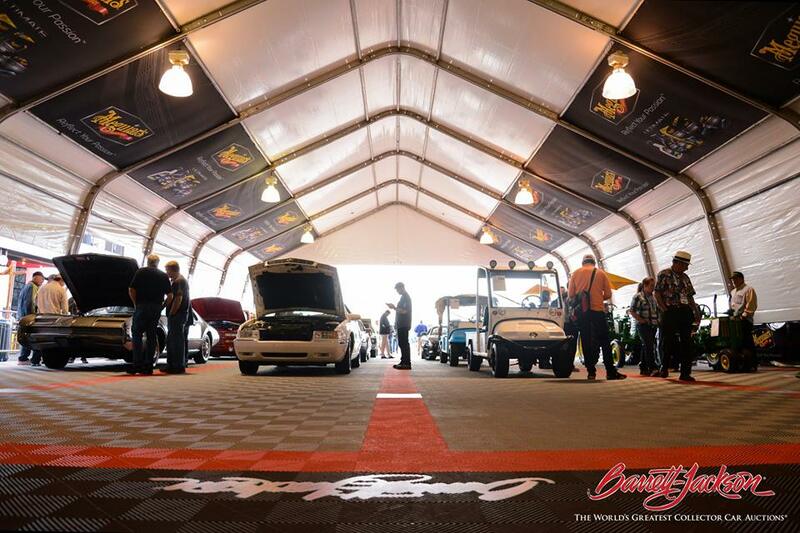 And perhaps of no surprise to avid collectors and gearheads alike, the biggest sale inside the world’s largest free standing tent was an absolutely ravishing 1964 Aston Martin DB5 which fetched a whopping $1,485,000. 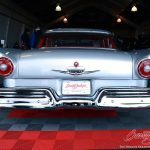 As always, an impressive selection of vintage, exotic, American muscle, and sports cars were readily on display with automotive manufacturers from across the industry putting their best foot forward as hundreds of thousands made their way through the event. 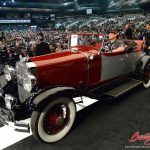 In all, more than 1,700 vehicles were on consignment this year (the largest single auction offering in Barrett-Jackson’s nearly 50-year history) which made for an estimated $100 million in total sales. 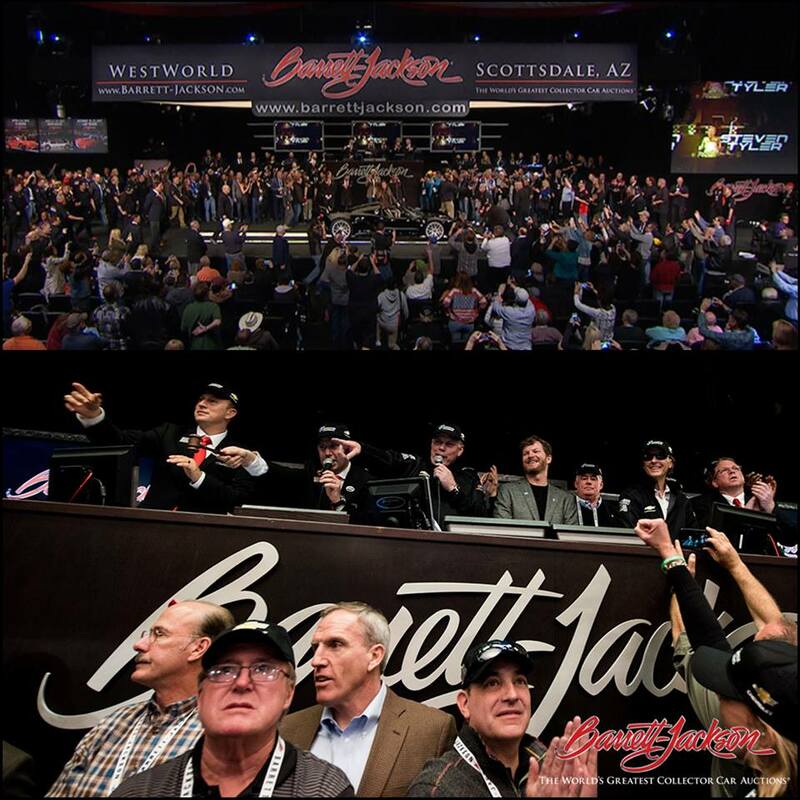 “This year’s Scottsdale auction was a tremendous success,” says Craig Jackson, chairman and CEO of Barrett-Jackson. 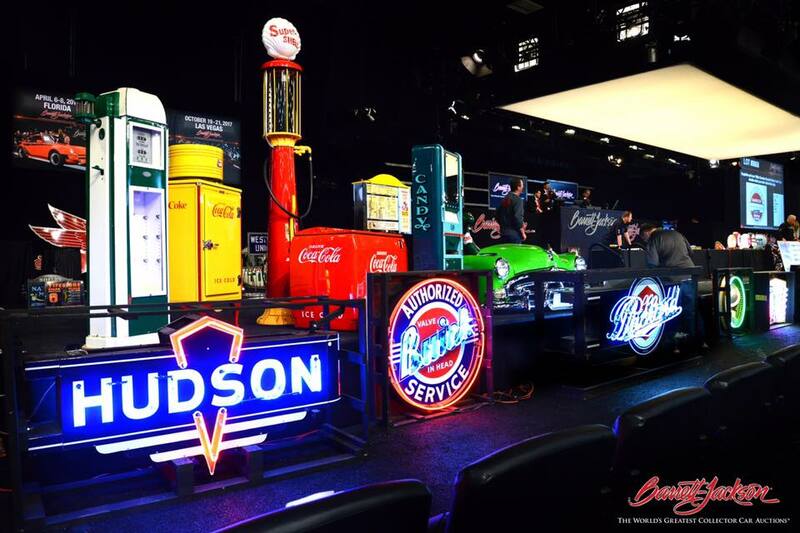 The auction included over 1,800 pieces of authentic automobilia totaling more than $2.5 million in sales, including a very rare and unique 1960’s Esso Aviation airport hangar sign that sold for $82,250. 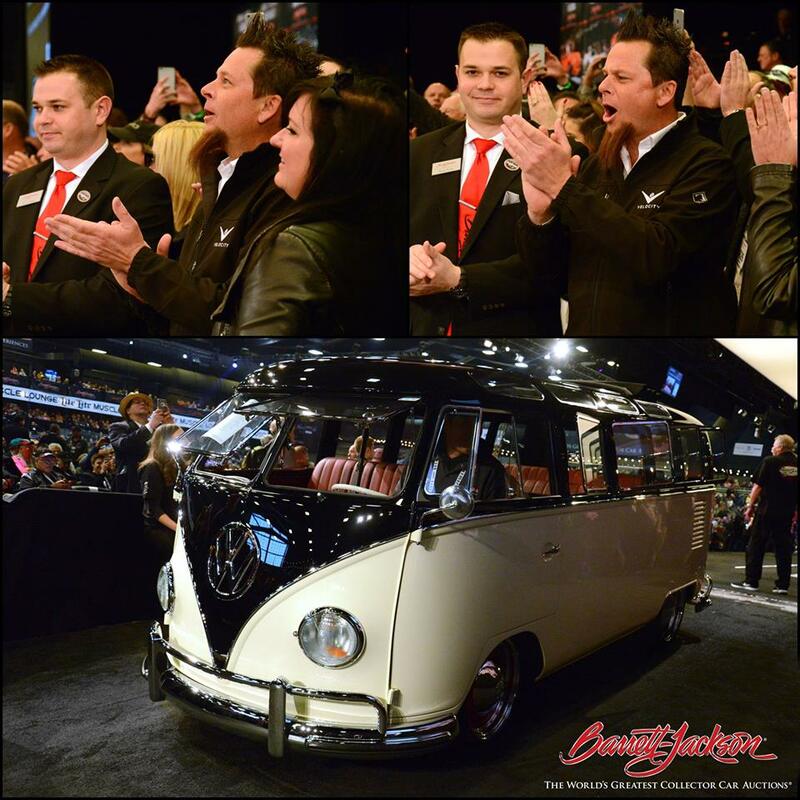 Also available at the Scottsdale event in 2017 was the desirable Charlie Thomas Collection of 146 vehicles which sold for just over $7.1 million. 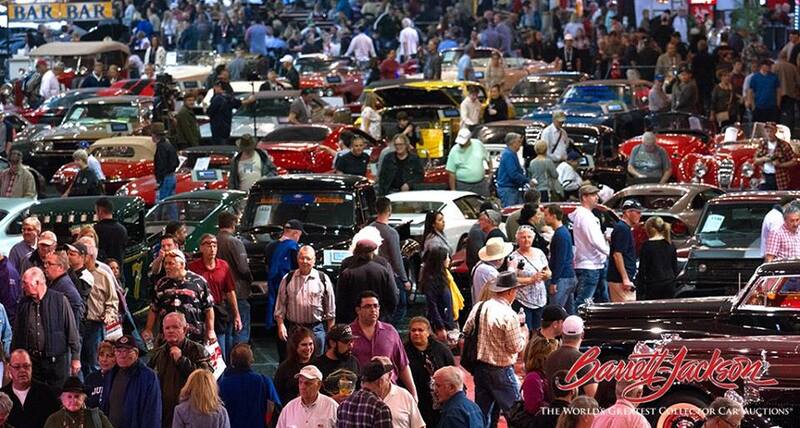 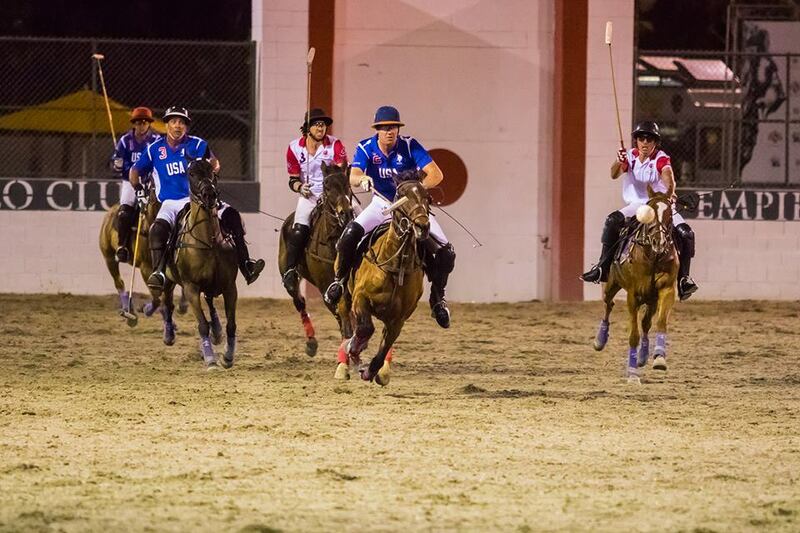 The famed Scottsdale event was further highlighted by a number of charity vehicles up for sale. 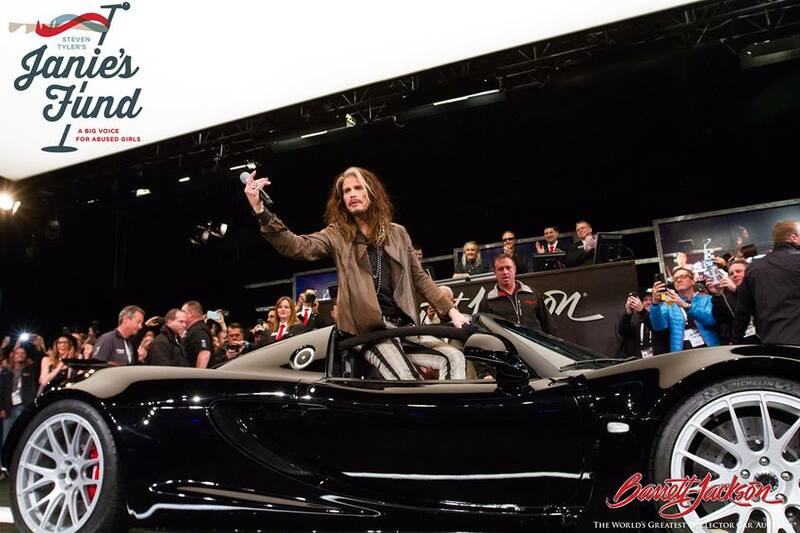 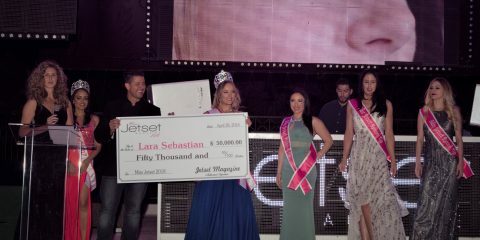 Along with this year’s coveted Hennessey Venom GT — which was graciously donated by Aerosmith frontman Tyler and sold for $800,000 — Barrett-Jackson was able to raise nearly $2.2 million for a variety of worthy causes, proving once again that the renowned auction serves much more than just the ultra-wealthy car collector. 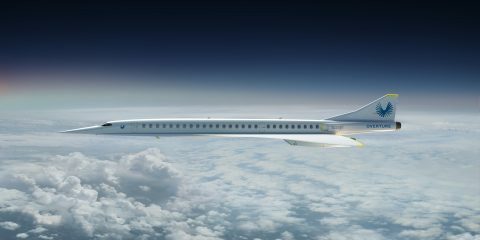 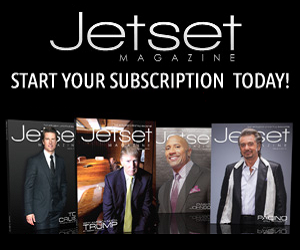 In its 46 year history, the company is said to have raised over $93 million for charities. 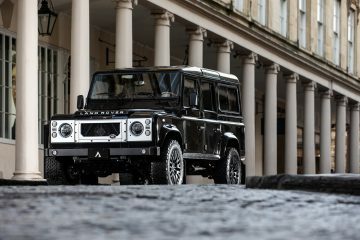 With more than 36 hours of live broadcast coverage and an astonishing number of record-breaking vehicle and automobilia sales, it’s easy to see that 2017 was yet another memorable year for the flagship event of the world’s largest collector car auction. 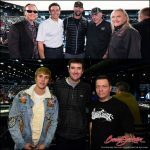 Next on the agenda for Barrett-Jackson is the Palm Beach event which takes place from April 6-8 at the South Florida Fairgrounds. 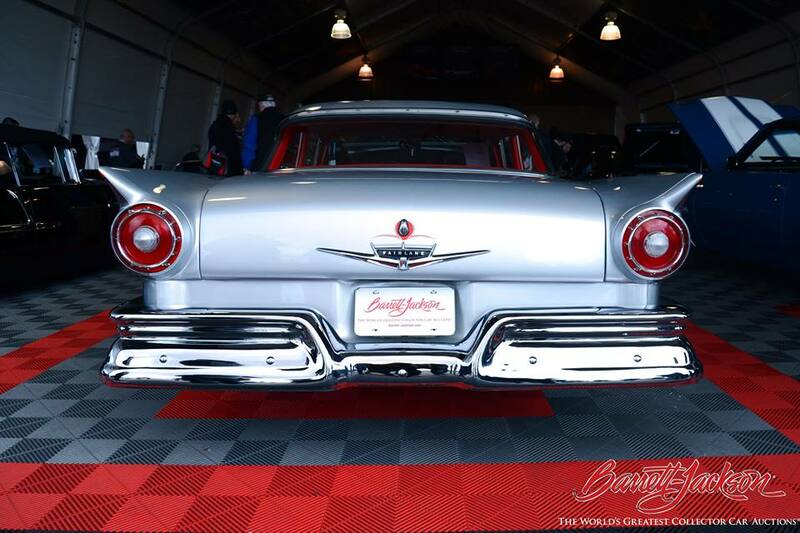 For more information on how to become a bidder and to see upcoming listings, visit www.barrett-jackson.com/bid.